New Manchester United manager Ole Gunnar Solskjaer says it is “like coming home” as he starts his temporary tenure as the Red Devils’ boss, he told the club’s MUTV channel on Thursday. “It feels like coming home. It’s been a few whirlwind days, very hectic,” he said in his first interview since taking over from Jose Mourinho. United called time on Mourinho’s two-and-a-half years at the club on Tuesday, with the club languishing sixth in the Premier League, 19 points behind leaders Liverpool. “It’s six months, I’m going to enjoy the ride. It’s about being myself. The club’s running a process to find the next manager so I’m just going to be myself in the meantime,” he added. The Norwegian said all the right things throughout his first official interview, and it is clear his passion for the club is still as strong as ever. 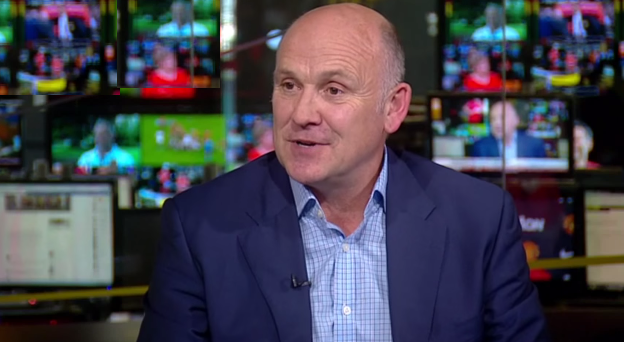 Mike Phelan returns to the club alongside Solskjaer, with many believing letting him go was David Moyes’ first mistake as manager. Solskjaer chose the club legend as his assistant because he feels Phelan has a calming influence on him. “First thing I thought about, I want some experience with me. I rang Mick but he was doing a coaching course in Burnley. He’s been here, done it all. He’s an incredible calming influence around me. His football knowledge is really really good. 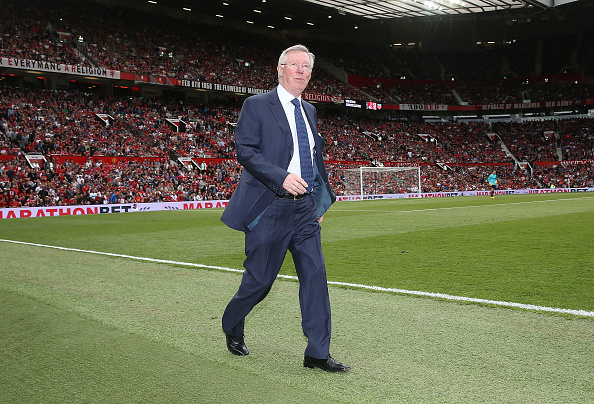 When it comes to his own managerial style, the legendary striker feels he has learnt from the best in Alex Ferguson and believes that the opportunity he has been granted is very special. Solskjaer returns to the club having already cut his managerial teeth with United’s reserves where he came across three of the sides current stars in their youth.